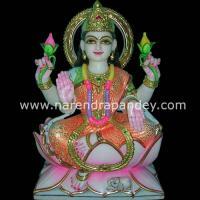 Hindu saint guru Shirdi Sai Baba statue best home decor art. 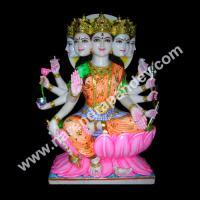 These Lord statues symbolize protection and peace in one’s home. These Sai Baba Statues radiates its own inner strength and a divine energy.